Since my letter to Wyatt Archaeological Research (WAR) in June 2003, and after the completion of the WAR dig in July, I have had a number of people contact me to comment further on what WAR was doing. I have purposely held my peace on this matter until such time that I felt I had something substantive to share. As you remember my main concern was that WAR was going contrary to what had been revealed through Ron Wyatt about how and when the Ark of the Covenant was to be accessed. 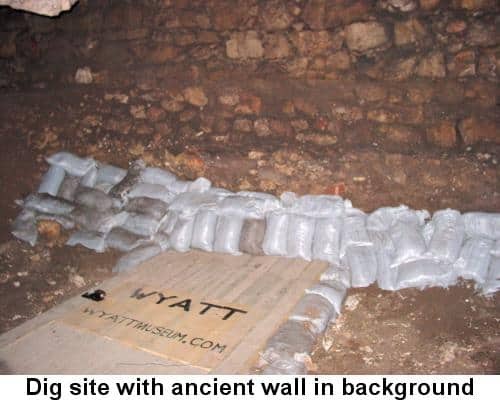 For them to attempt to open a tunnel by digging when Ron clearly stated on a number of occasions that there was no need to dig, shows me that they do not believe the word of the founder of this work and their organization. I can now say that while WAR has declared their dig a major success, with many exciting things discovered, they accomplished very little. I have just completed a trip to Israel in which I had the opportunity to meet with a representative of the Israeli Antiquities Authority (IAA). 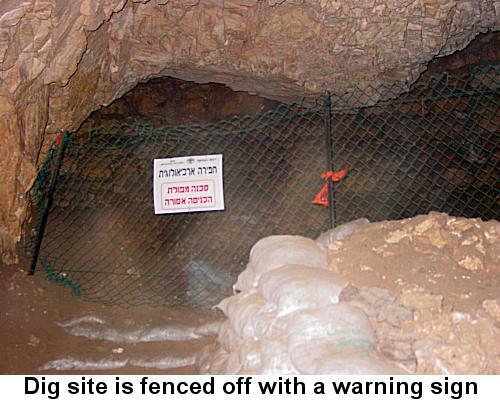 One of the subjects we discussed was the recent dig at Zedekiah’s Cave by WAR. I was also given access to Zedekiah’s Cave (it has been closed since the current intifada started) where I got a first hand look at the location and condition of the dig. Based on these things I can tell you that WAR has dug a deep hole and is attempting to tunnel underneath an ancient wall. While they may find a tunnel (Ron stated years ago that this whole area is riddled with tunnels), my impression is that they will not gain access to the tunnel that leads to the Ark of the Covenant. I was somewhat surprised to learn that WAR did not have a permit for this dig. The permit was actually given to an IAA archaeologist and WAR simply provided the labor for the dig. They also paid for the privilege. I was told that the IAA’s purpose for the dig was quite different than what was stated by WAR. The best news out of all of this is that no one got hurt. For that I am thankful. I hope that WAR will not compound their mistake by continuing this dig. Time will tell. To be honest, the money and resources would be better spent elsewhere. 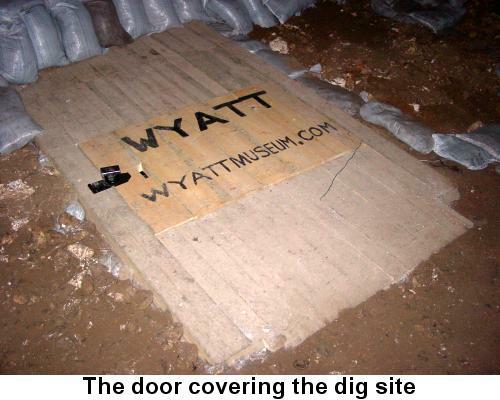 I have heard that WAR currently plans to continue the dig sometime around February 2004.